NEW Feature-packed Dual Full HD Touch Screen LCD in a compact body is available now! 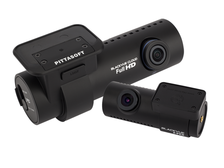 Robust single channel dashcam with simplicity in a small form factor. 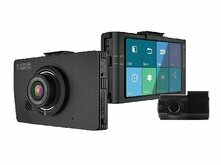 A compact dual-channel dashcam to record the front and back of your vehicle. 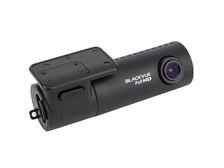 It was a wise decision to install the Blackvue’s cameras in our fleet of over 120 rental cars. Incidents of vandalism and unaccounted damages has been reduced substantially. Our customers feels much more secure and safe driving our cars. A good investment indeed. 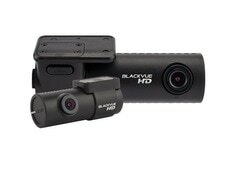 You must be wondering why many had chosen Black Vue?